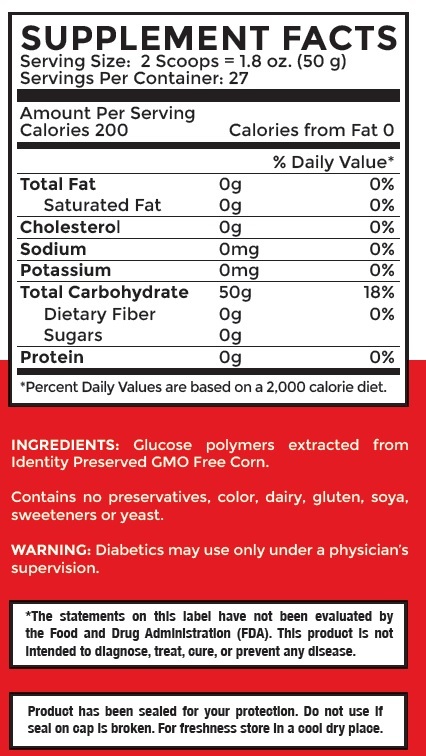 CARBO-PRO IP GMO-FREE 3.0 Lb. (1.36 Kg.) 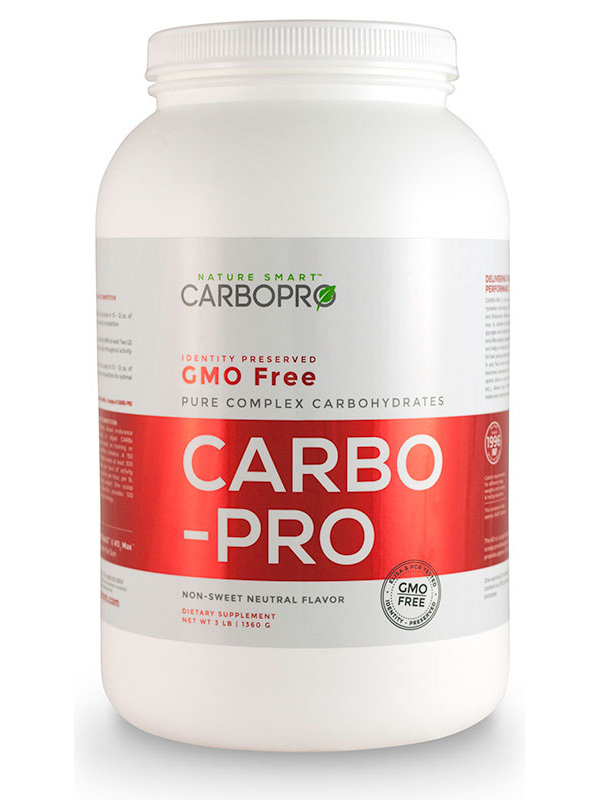 carbo-pro GMO Free, identity preserved [IPCARTUB] - $28.95 : CarboPro and Hydra C5 Ultimate Energy For Endurance Athletes, CARBO PRO manufactures the finest and the best nutrition supplements for Power Strength and Endurance Athletes. Based on the latest research and scientific findings.